An amazing sequel of the RTG Enchanted Garden slot was released in 2016 with some new spellbinding features and Wild fairies with a purpose to bring some joy into your life. Enchanted Garden II opens the gate of a mystical universe where all fans of magic will find themselves melting with pleasure. This fairyland comes with improved graphics and animations and various features to benefit from, including 2x and 3x multipliers. Having met Her Majesty The Fairy, let’s step a little bit deeper into the garden and find out what magical offers RTG has prepared this time. Enchanted Garden II seems to be yet another magically themed 5 reeler with 25 adjustable paylines and betting amount varying between $0.01 and $6.25. This might not seem tempting to high rollers, but with RTP over 95%, this is a video slot that proved to be pretty lucrative. The game is available for playing across all devices with equally good quality and features, including options like Speed and Autoplay. True magic begins with Fairy herself, as she is Wild and substitutes for all symbols apart from Scatter, doubling all the prizes when found in the winning combo. Wild can appear on all the reels except the first one. Scatter is the Garden icon which, unlike other symbols that pay left to right, pays any. To win a Scatter payout at least two symbols are required. The main appeal of the game is two bonus rounds. 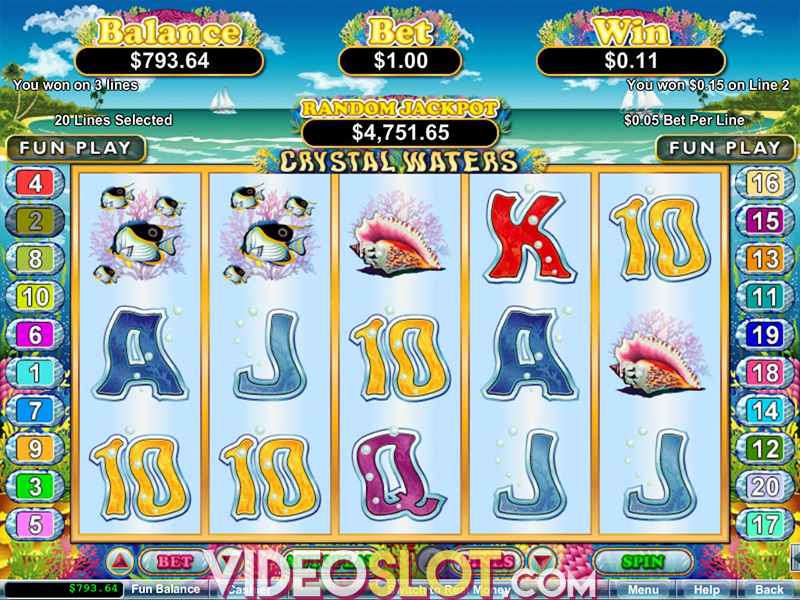 Unlike other slots where Scatters trigger features, Enchanted Garden 2 requires a combination of Scatter on the first and Wild on the last reel. The Firefly feature awards 7 free spins with 3 Firefly symbols being Wild, Scatter and the highest paying Gnome which bring extra free spins. All wins during the feature are tripled. Another feature to benefit from is the Fairy Queen feature awarding 10 free spins with additional Wilds and everything else exactly the same as in the Firefly feature. Given that more free spins can be gained during the features thanks to the Firefly symbols, these features cannot be retriggered. With the theme well delivered and the overall experience brought to the next level, RTG has done an amazing job with the sequel of popular Enchanted Garden. 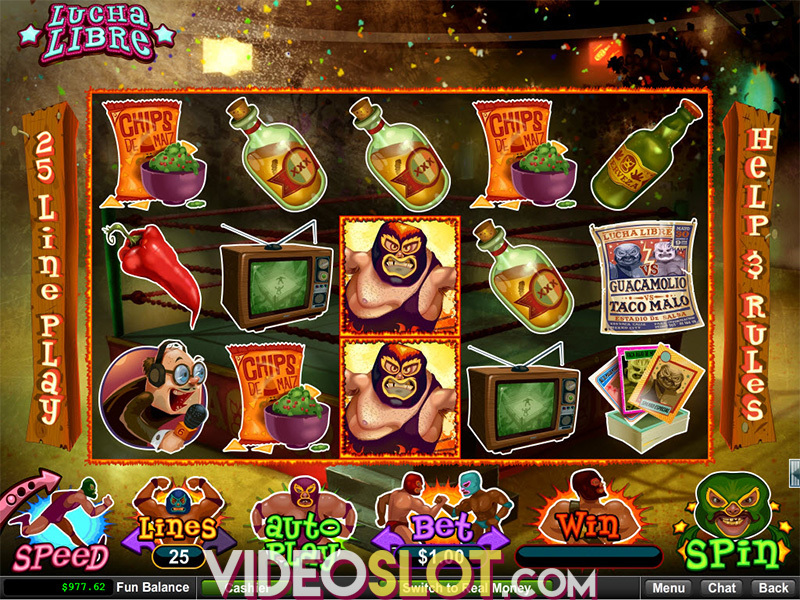 Most of the wins are multiplied, so you can expect some really terrific cash prizes. If you enjoyed playing the first Enchanted Garden, you should definitely consider placing your bet on the sequel and let the Fairy do her magic. Where to Play Enchanted Garden II?